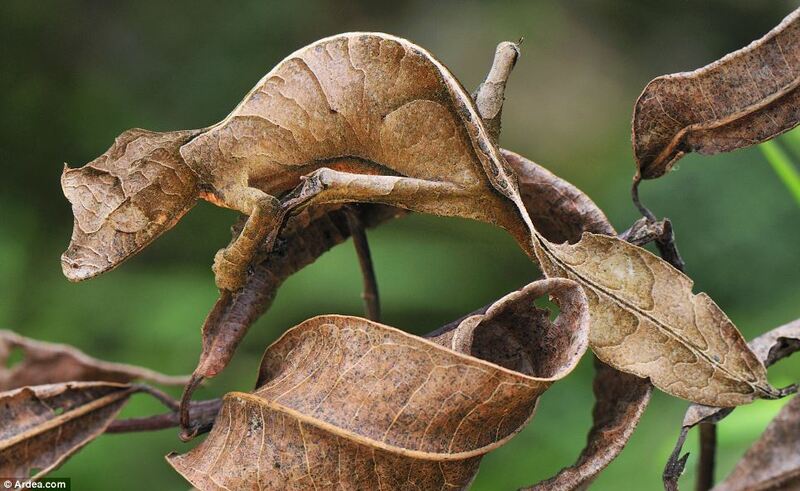 Why does it have to be a “Satanic”Leaf Tailed Gecko. Is that is common or registered name? I simply cannot see the Satanic part connected. Why would it be called that is that due to the behavior or superstition? I agree with you Dessi, it is an unfair name. He is delightful, as all geckos are and amazing to behold. God’s divine creation! “has horn-like formations on its head and often comes with red eyes . I love animals, all kinds, shapes, colors, and names. I can’t seem to turn one down when I have enough room for him.. I so enjoy decorating the islands, but only started soon before I went to the hospital, so have just begun.. It is so interesting in reading about them, their habits, eating times, and if they remain with only one partner for life or not. All are so interesting!! God made each with it;s own particulars and no two alike.. THANKS for sharing them..I had seen some here before I would like to have, but cannot find them now. 🙁 Have a blessed evening and great rest of the week.. I would love to have one of these little guys at home!!!!! 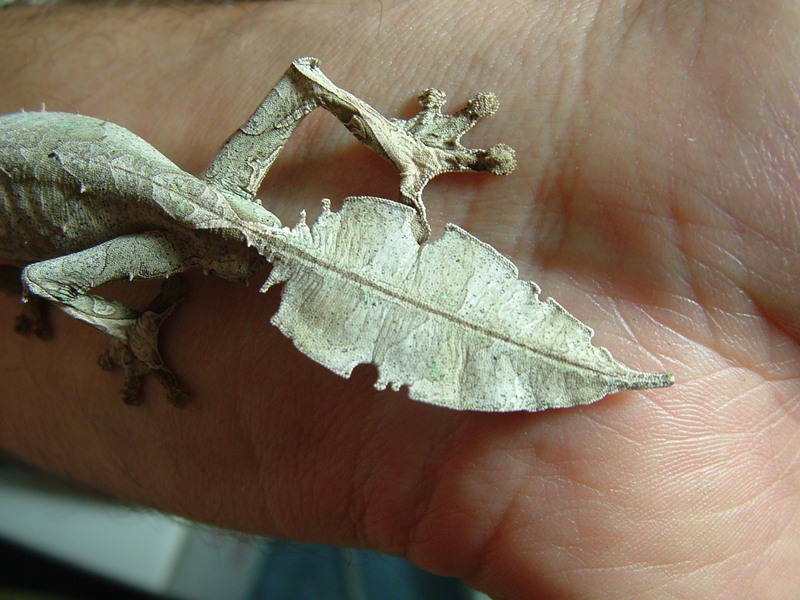 I wonder if its leafy tail falls off if he gets scared like other Gekos! 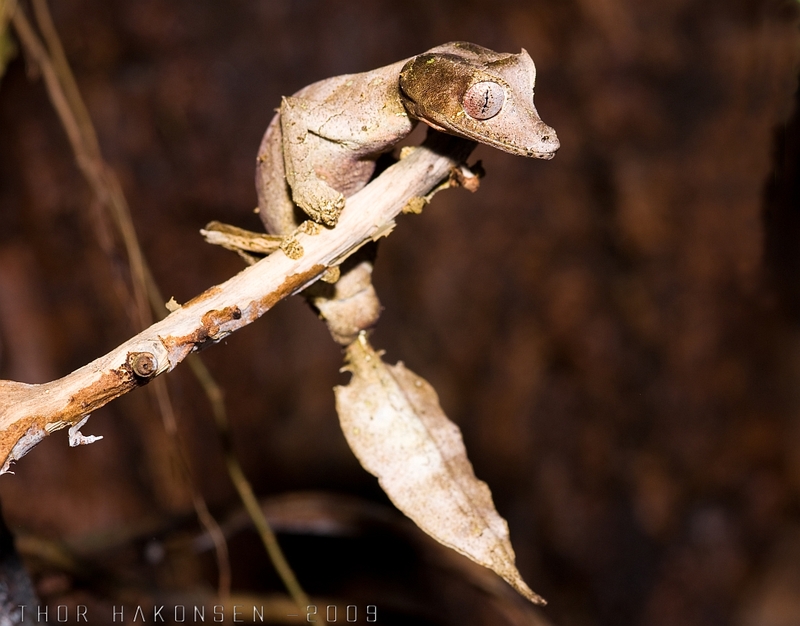 Why is it that you see pictures of this gecko with wings and not like these pictures at all?